The United Kingdom is made up of four smaller nations: England, Wales, Scotland, and Northern Ireland. The United Kingdom is roughly the same size as the state of Oregon. The United Kingdom's economy is 6th largest in the world. The form of government is a constitutional monarchy. The current monarch is Queen Elizabeth II. The state church is the Church of England (also called the Anglican church). It is the same as the Episcopal church in the United States. The Church of England broke away from the Catholic church in 1534 under King Henry VIII. The official head of the Church of England is the monarch. The highest ranking member of the clergy is the Archbishop of Canterbury. The largest Christian denominations in the UK are as follows: Church of England, Catholic church, Pentecostals. 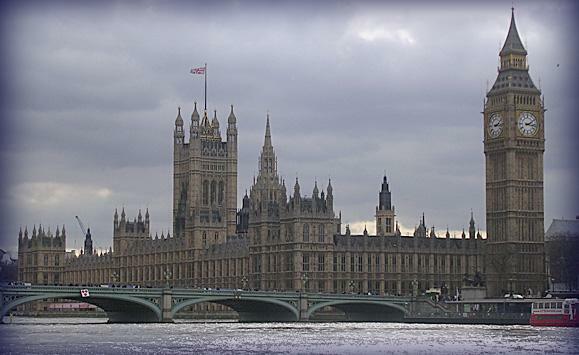 London, England is the capital of the United Kingdom. London has a population of approximate 8 million. The London metropolitan area has a population of 12-14 million. London is the largest city in the European Union and is one of the leading world financial centers. London is a global melting pot. 31% of London's population are immigrants. Over 50 immigrant groups have a population of 10,000 or more. Over 300 different languages are spoken in London. 20% of the population of London actively practices a religion other than Christianity. London was the host for the 2012 Summer Olympics. + 2007 Tearfund Survey, "Churchgoing in the UK"